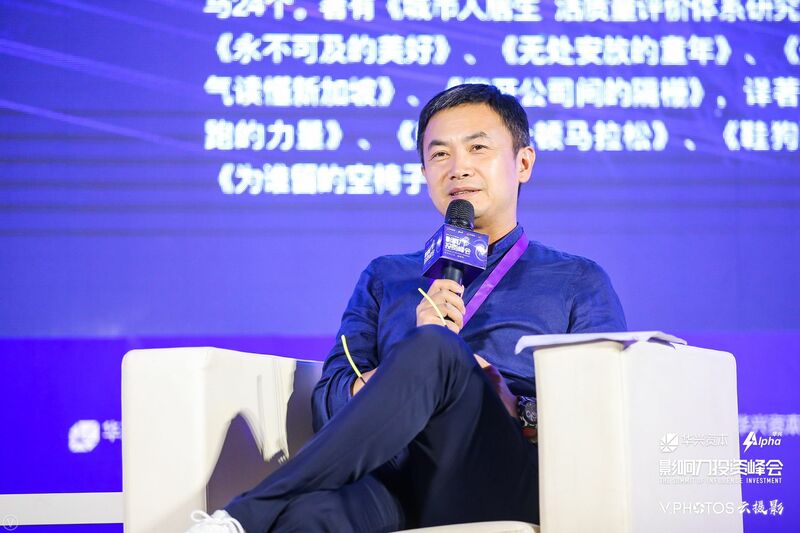 China’s co-working unicorn URWork CEO Mao Daqing today said at the Summit of Influence Investment in Beijing that the fast-growing startup is all prepared to expand overseas. Even though its American rival WeWork has a firm ground in the sector, Mao remains optimistic about URWork’s global expansion. Launching its first overseas branch in Singapore this June, URWork sees great value in the market outside of China, where startups not only look to penetrate China’s market but hopes to bring in investors from the world’s second largest economy. URWork was raised to unicorn status in January after landing RMB 400 million worth of funding. Last month, the firm announced an RMB 200 million (US$29.41 million) strategic equity investment from Beijing’s Aikang Group. This adds to URWork’s six rounds of financing totaling RMB 1.2 billion (US$ 175 million) and one merger in April with its rival New Space. The strategic merger between the two top players in the co-working field may be the key to success for URWork. The market valuation of the merged entity would hit an RMB 9 billion (US$1.31 billion), according to the firm. The two-year-old startup now has about 78 offices across 20 Chinese cities and has expanded to Singapore, London, Taiwan, New York City and Los Angeles. WeWork, the American co-working firm, doesn’t seem to be happy with it—especially with the trademarks. It recently started legal action against URWork in London, accusing the fast-expanding Chinese company of infringing on its trademarks. Spotting the budding trend of China’s co-working space business, WeWork, which is based in Silicon Valley and valued at $16.9 billion, has been aggressively expanding to URWork’s home turf. It has opened a handful of locations in Beijing, Shanghai, and Hong Kong. “We’ll definitely go a lot deeper in Beijing, Shanghai, and Hong Kong,” Christina Lee, WeWork Asia Managing Director, told TechNode earlier this month. The company earlier announced its acquisition of Singapore’s Spacemob as part of a $500 million expansion plan in Southeast Asia. It has also received $500 million from SoftBank and Hony Capital for its China expansion. “There is the next set of cities in China that are incredibly important, whether it’s for Chinese startups, large Chinese companies, or companies coming into China,” said Lee. Its goal is to manage a workplace without human force. “There’re so many people talking about autonomous driving but so few about ‘unmanned’ office management,” said Mao.